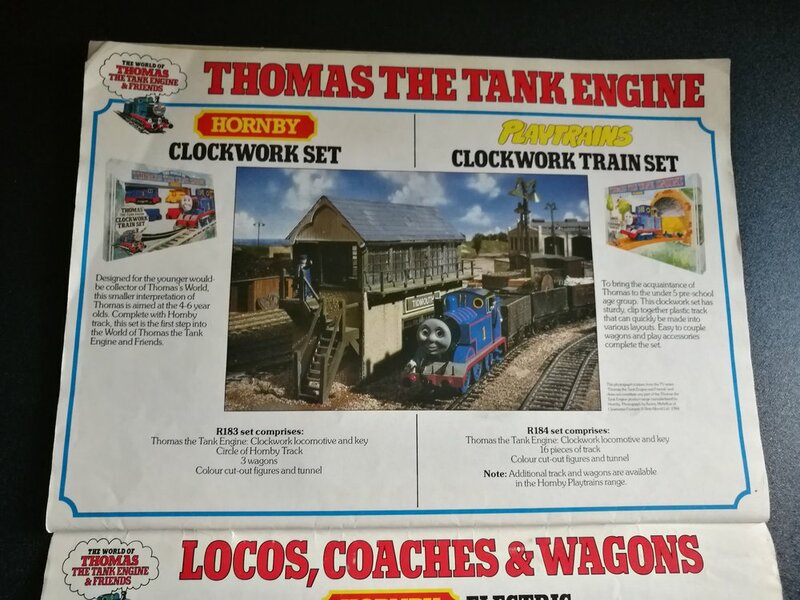 It's a sad time for Thomas Modellers/collectors everywhere as Hornby have just recently announced that the difficult decision has been taken to discontinue their 'Thomas & Friends' range after 33 years. Although 1985 was the year that the range began in earnest Hornby's association with Thomas The Tank Engine actually began the previous year (the same year as the television series's debut) when four push-along models of Thomas, Percy, James & Gordon were released as part of Hornby's 'Playtrains' range for children too young for an electric train set. 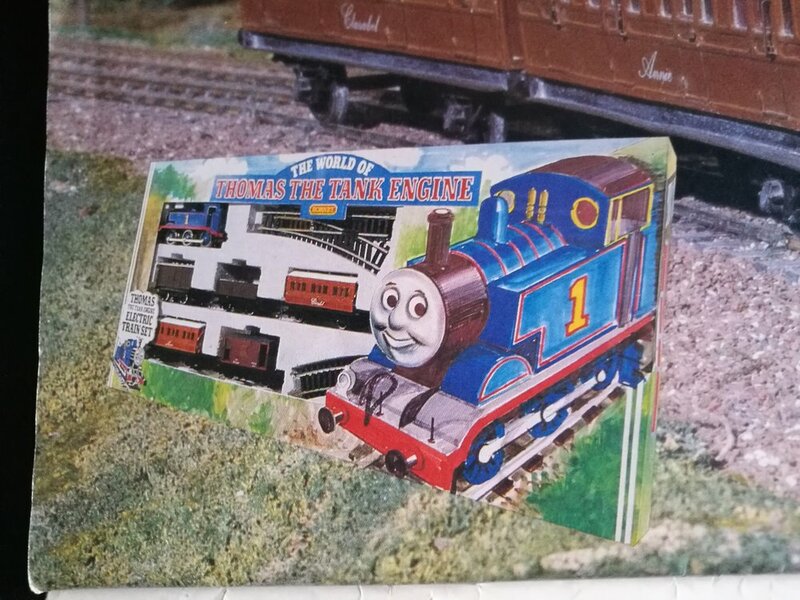 The models all used the same tank engine mould, they looked nothing like their on-screen counterparts and didn't even have faces. Correct basic colours and names on the side tanks were all that revealed who they were meant to be. Although crude in design and appearance these four tiny toys were a prologue of better things to come the following year. And so in 1985 Hornby launched the newest range to their model railway enterprise which was imaginatively titled "The World Of Thomas The Tank Engine"
• An electric train set with Thomas, Annie, Clarabel, an open wagon, a closed van and a brake van. 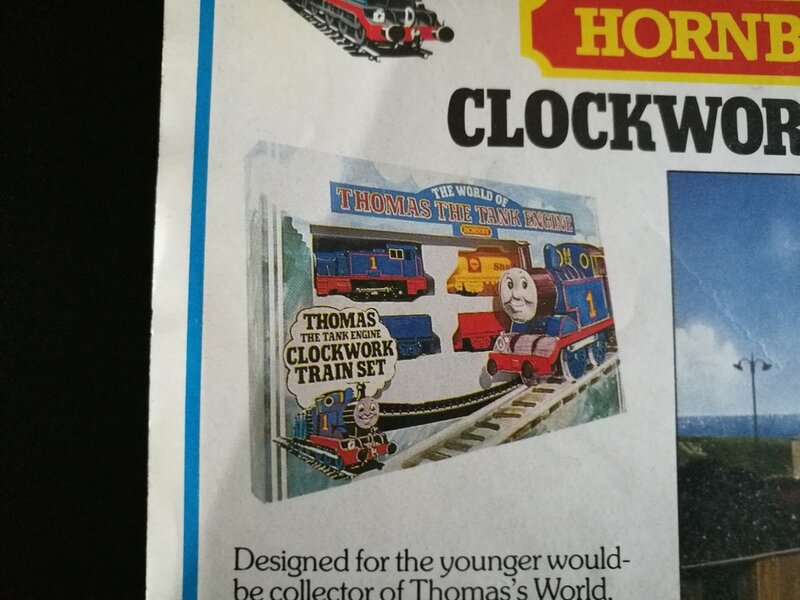 It's interesting to note that the clockwork sets each featured a model of Thomas with an inaccurate 0-4-0 wheel arrangement. 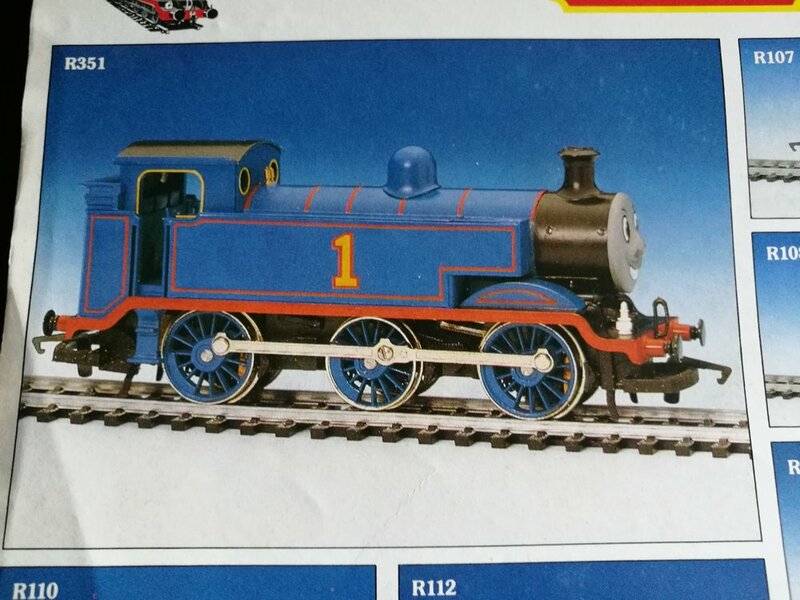 It wasn't until the 1990s that he was remodelled with the correct 0-6-0 configuration. A rather unusual problem Hornby had in producing their electric model of Thomas (a re-tooling of the Hornby E2) was trying to correctly portray his face. A quick Google search will reveal both of Hornby's early attempts to try and capture the essence of the character's cheeky persona. Unfortunately both attempts fell short of the mark and had to be pulled from production but not before several models had already been distributed to model shops as both train sets and separate sale items and as such have become highly sought after collectibles. It took an altimatum by Britt Allcroft (producer of 'Thomas The Tank Engine & Friends) to either get Thomas's face right or else the deal between her production company and Hornby would be off, before we finally got the familiar face that everyone recognises today. Throughout the rest of the 1980s the range slowly expanded, adding more characters and rolling stock not just from series 1 but also series 2 (broadcast in 1986). For the 1990s the 'Thomas' line ceased expanding with one or two items being discontinued. 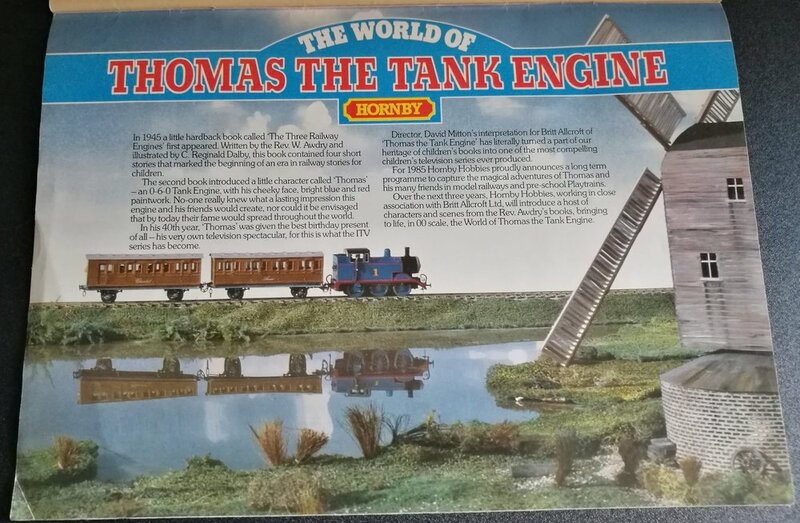 The only major new release was a 'Thomas' version of the 'My First Hornby Train Set' which once again featured a model of Thomas with an inaccurate 0-4-0 wheel configuration. 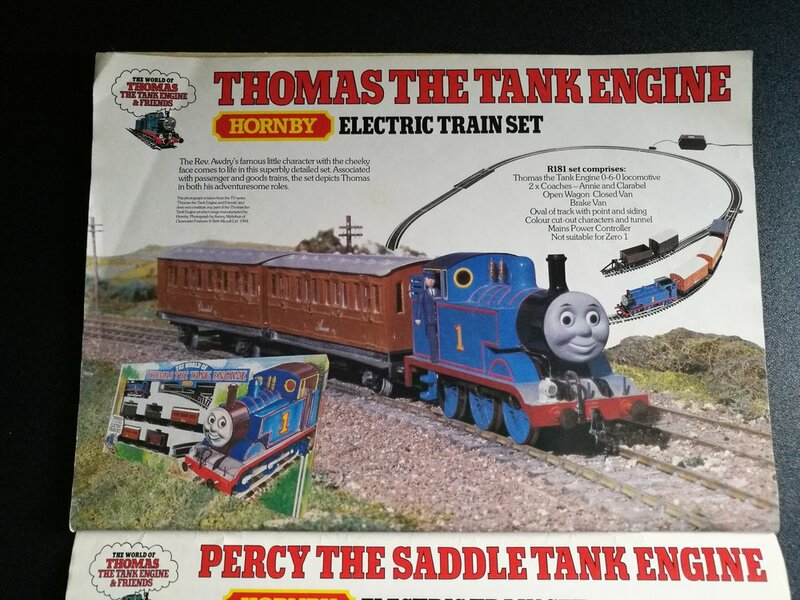 At the beginning of the new millennium Hornby were just keeping the range quietly ticking over however modellers/collectors (myself included) were contacting Hornby requesting that more characters and rolling stock be added to give the 'Thomas' range a much needed boost. As it was from 2001 we started to see not only new items for the first time but also some older items re-introduced. One casualty of the 'Thomas' range at this time was it's clockwork section, which was slowly wound down (no pun intended) and retired with the toolings for Toby, Bill & Ben being transferred to the electric section. Perhaps the most exciting new addition was Hornby's 'Thomas' version of their 'Skaledale' range in which they reproduced 00 scale models of stations and buildings taken directly from the T.V series. 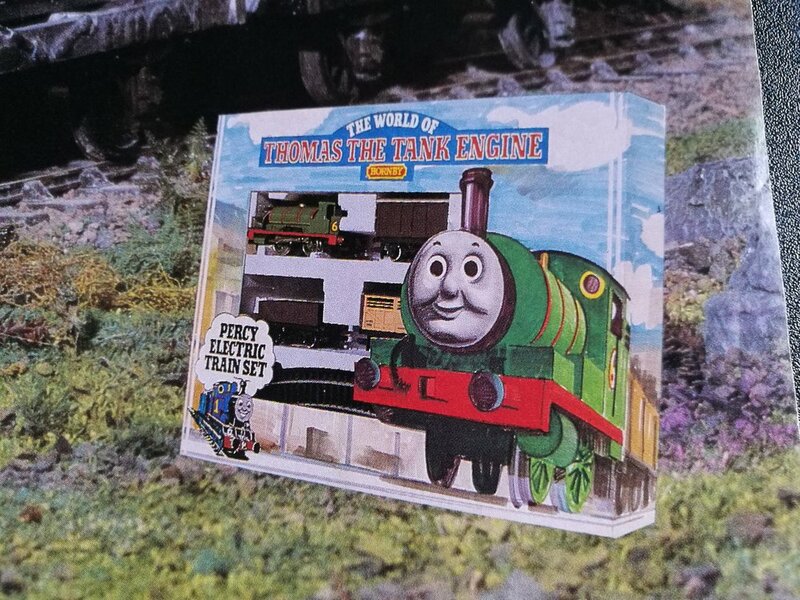 If ever there was a great time to be a 'Thomas' modeller/collector, this was it. 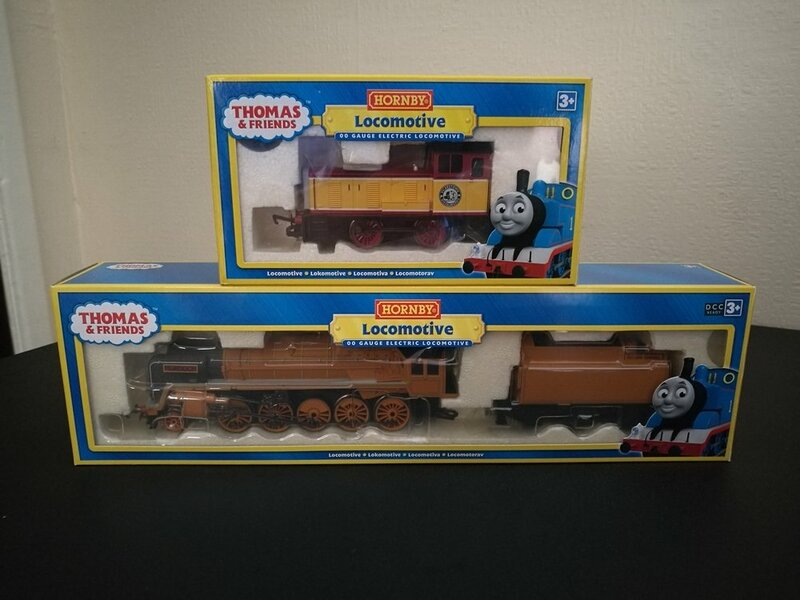 From 2009 onwards the 'Thomas' range began to gradually shrink in size but every now and then a new character or item of rolling stock would be added as well as new variations of train sets and the occasional limited edition run of some engines. By 2013 the range's size had severely diminished and by the following year had disappeared completely from the catalogue. 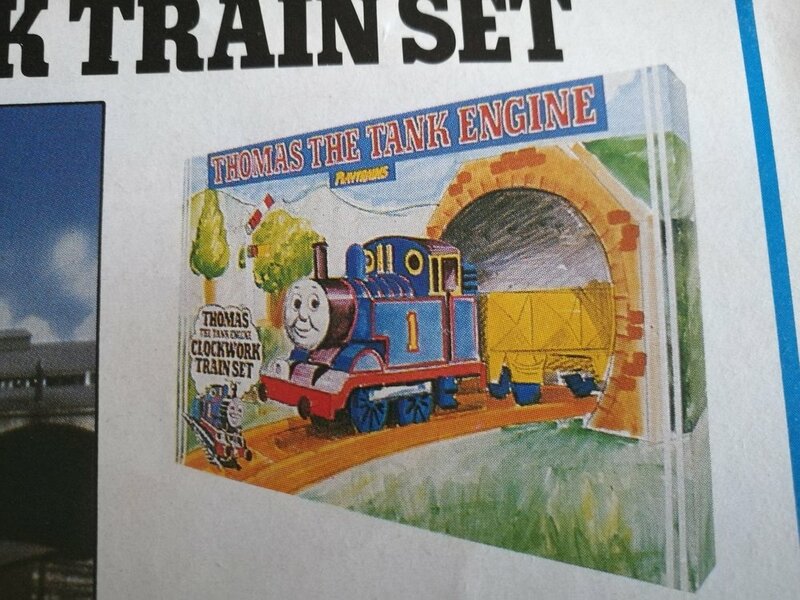 Hornby issued a statement soon afterward saying that the 'Thomas' range was "under review" and would return soon. 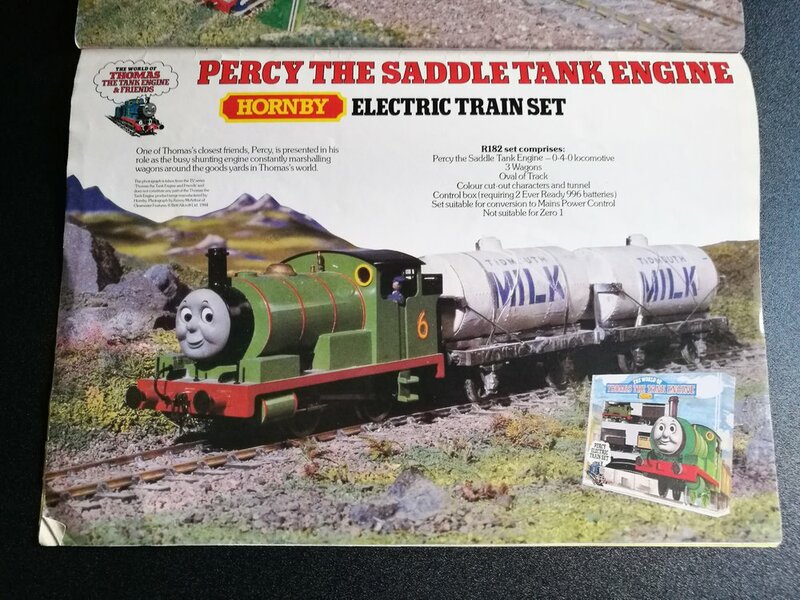 In 2015 (the year of the franchise's 70th anniversary) a very slimed down Hornby 'Thomas' range returned with plans to expand it further in the fourth coming years. 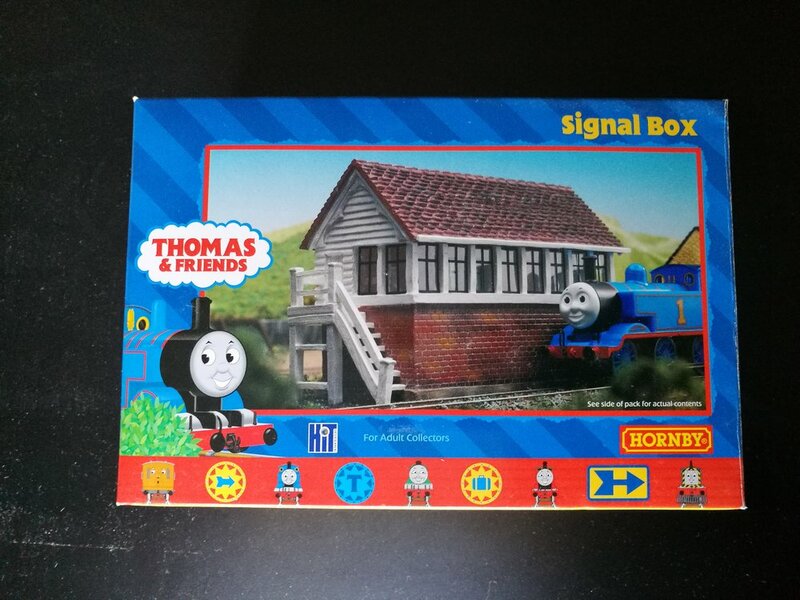 Sadly these plans never transpired and so it was on April 23rd 2018 Hornby made the announcement that production of the 'Thomas & Friends' range had ceased and would slowly be phased out by the end of the year. But every cloud has a silver lining, with Hornby ending their 33 year association with Thomas and his friends this of course means that there is potentially a chance for Bachmann (Producers of the Thomas & Friends Range in the US) to pick up the baton and run with it into the future, ensuring that new generations will be enrolled into the hobby of a lifetime through the introduction of a Thomas The Tank Engine train set.